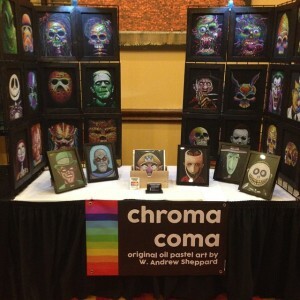 I attended the Monster Mania Convention in Hunt Valley last weekend. 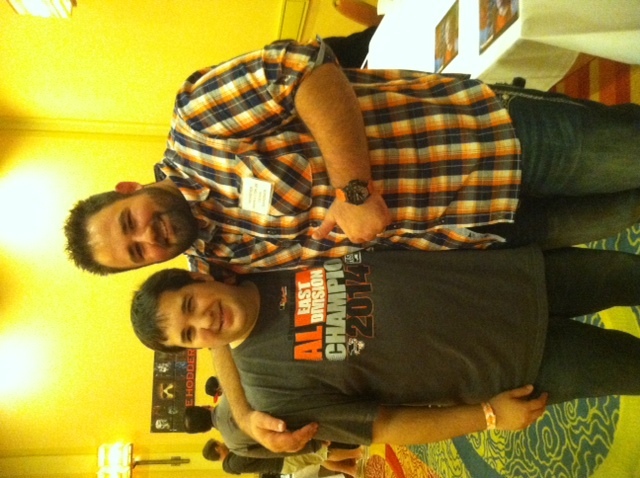 I met some great vendors and some great celebrities! We arrived and got our tickets right away. The person I was with had a Dunkin Donuts Ravens cup..one of the owners of the convention remarked “Oh you have Ravens cups down here? We only get Eagles up where we live.” Sad face. Heh. We make our way down to the vendors room. If you love horror movies, sci-fi, fantasy..you will LOVE this room. And most likely go broke. One of the vendors we visited was JP Hobbies. They came all the way from New Jersey. 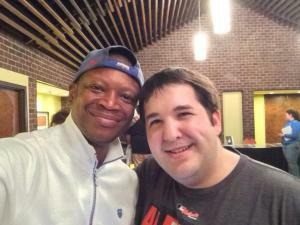 “This is my sixth Monster Mania show…The experience is like no other, it’s rewarding to interact with customers and even some of the actors. Dave and his staff really do a great job supporting the vendors by bringing in some of the best people in the business. There seems to be more and more people coming to every show”, said Jason Polito. We go back upstairs to “The Walking Dead” room. 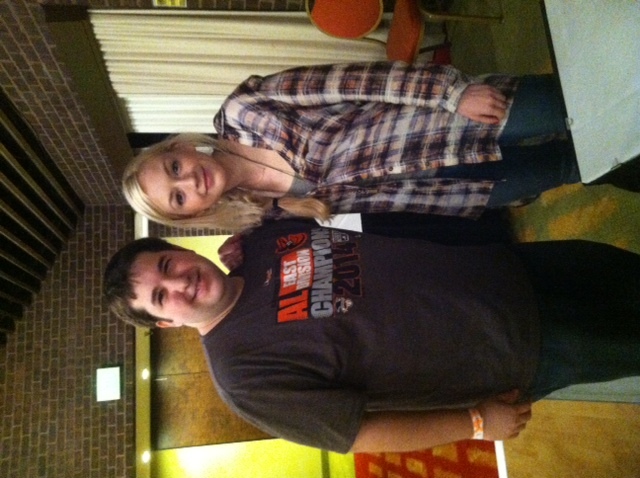 I immediately went to Emily Kinney, who plays Beth on the hit AMC drama. She was nice..ish. Maybe it was nerves? She wanted $70 for an autographed pic and a posed pic combined. Wasn’t happening. So I opted for the posed pic! 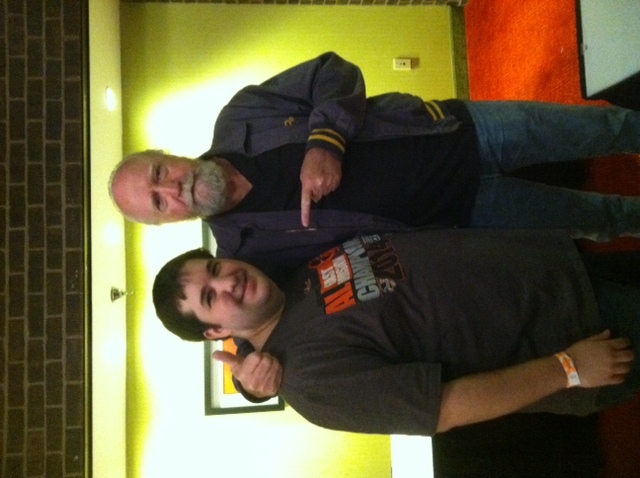 Next I saw my boy, Scott Wilson! 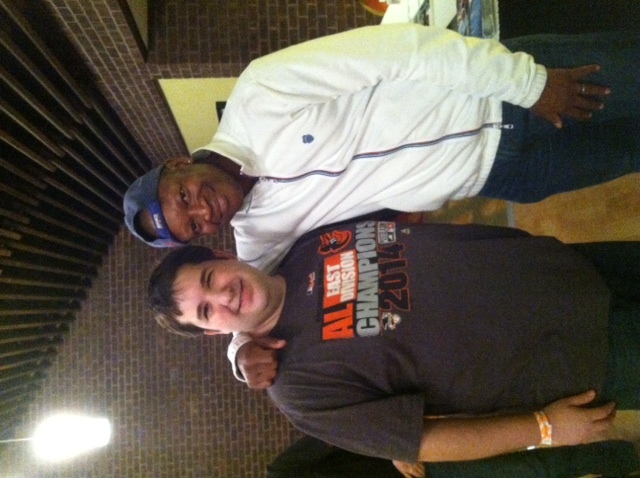 Of course, everyone from Baltimore knows him from “The Wire.” We chatted about that for a few, then he brought up the Orioles. Seriously! 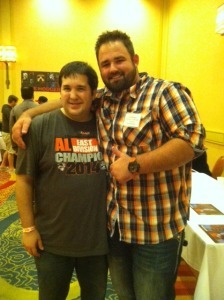 They had just won Game 2 of the ALDS..he might be a fan! He took out his cell phone, and took a selfie with me. Seriously. 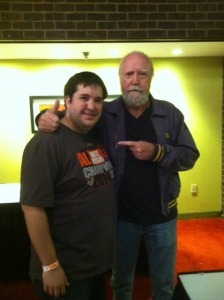 I then went to the “Halloween 6” reunion part of the convention. 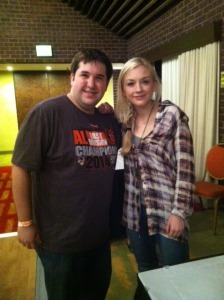 I met Mariah O’Brien, who played Beth in the film. Her favorite memories from filming was having to tell the producers to change her costume in a scene, because it was literally like a table on her. Her other favorite memory was them having to shovel snow, since they were filming in Utah! 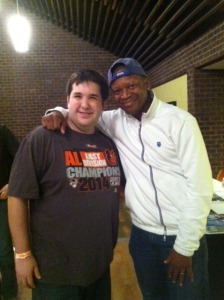 I also met Devin Gardner, who played Danny. His favorite scene was when he had to hold the knife up to his grandfathers chest. Yikes. Cool kid! The cool thing I noticed about this section of the convention, was that all the “Halloween 6” cast were always together and chatting. Reminiscing. They probably hadn’t seen each other in a very long time! 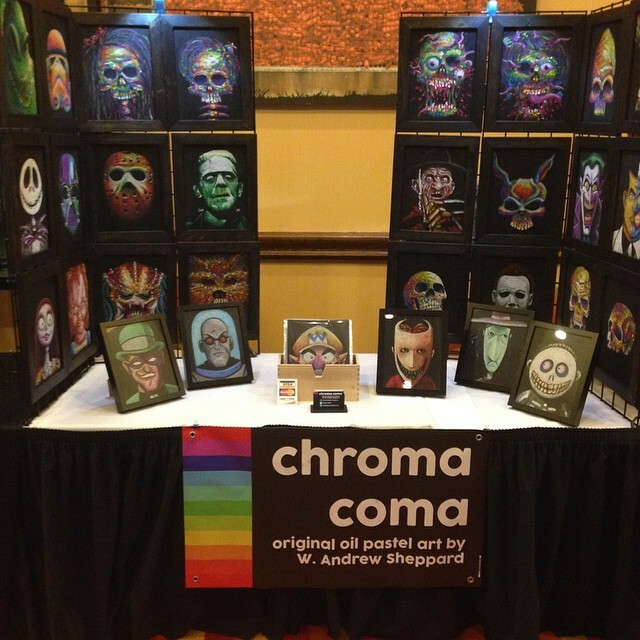 Seriously, if you’re a fan of horror, sci-fi, and fantasy films and TV shows, you MUST go to Monster Mania next October in Hunt Valley. The three day event also includes Q&A’s and film screenings! 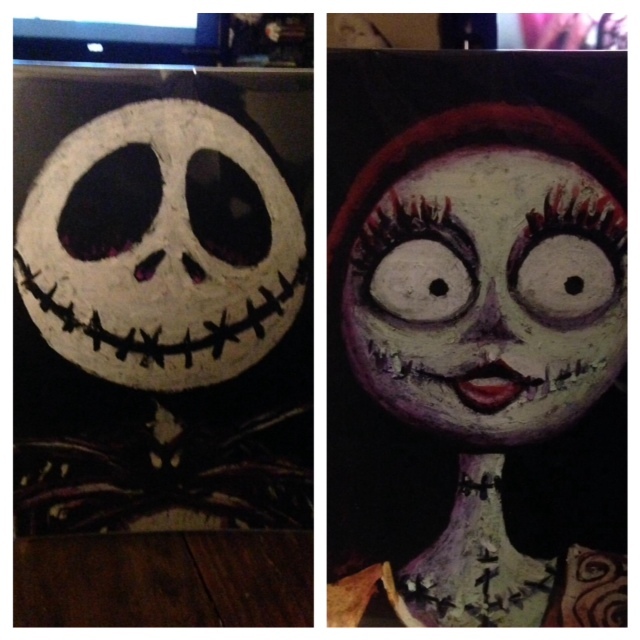 See you next October guys and ghouls! 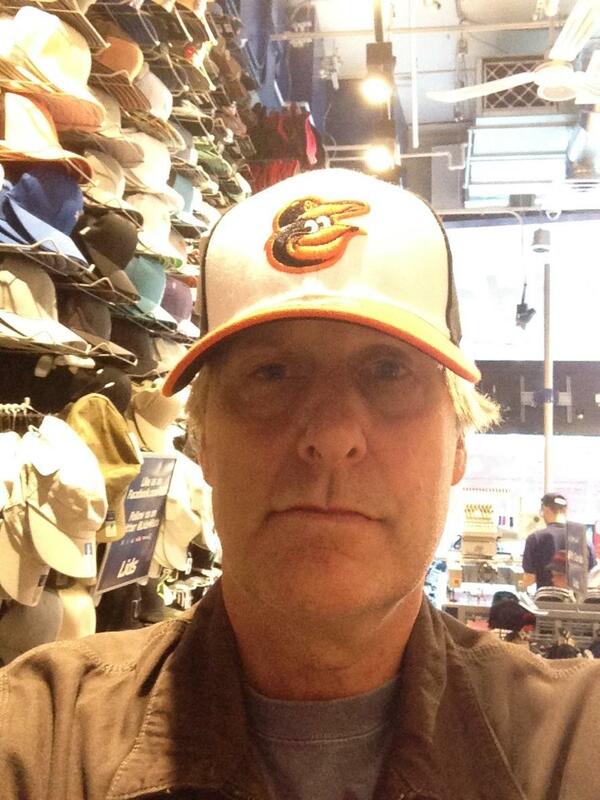 Tigers fan, Jeff Daniels, made a bet with his “The Newsroom” co-star and Orioles fan, Thomas Sadowski, that the Tigers would win the ALDS. Welp. They didn’t. 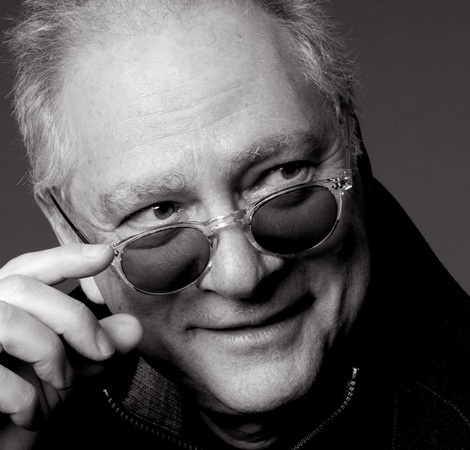 Barry Levinson has signed on to Executive Produce the new NBC show “Shades Of Blue”, starring Jennifer Lopez. He will also direct the series Pilot. Towson University’s Kacy Catanzaro, will be competing TONIGHT on “American Ninja Warrior!” The Finals air at 9pm on WBAL-TV 11. I also hear, that Kacy is in negotiations for the new season of “Dancing With The Stars.” Stay tuned! 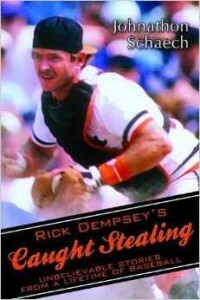 Baltimore native, Johnathon Schaech, and Rick Dempsey will be signing copies of their book “Caught Stealing: Unbelievable Stories From A Lifetime Of Baseball” at the Inner Harbor Barnes & Noble Tuesday from 3pm – 6pm!